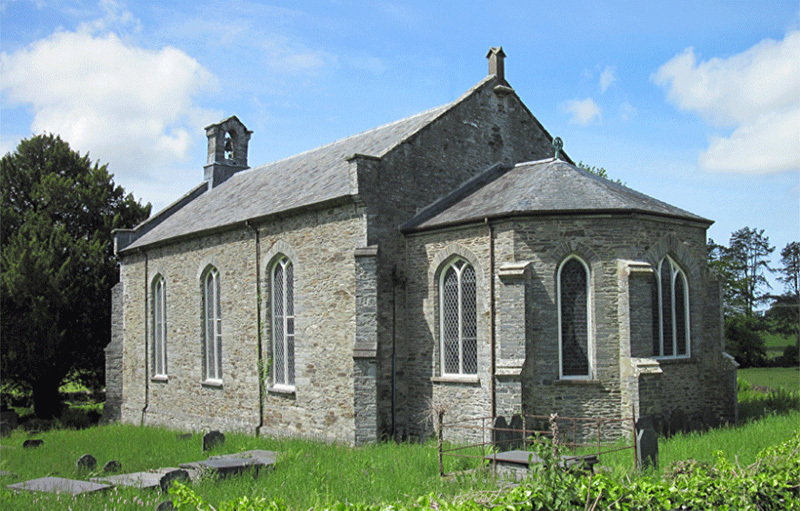 The heritage at St Michael's Church, Eglwysfach is important. There are 529 graves recorded giving family genealogy details and family history. This church is near Machynlleth in the heart of mid Wales.